Kia’s come a long way, but can its GT fastback challenge the Audi A7 and Porsche Panamera? If nothing else, the Korean car-making duo of Hyundai and Kia are ambitious. In a relatively short time, both brands have gone from building cars that were about as substantial as a cardboard box, to creating some truly rarefied machines. Like its Hyundai Genesis sibling, the current Kia K900 compares well to luxury sedans from the German trinity of Audi, BMW, and Mercedes-Benz, but Kia wants to go further. 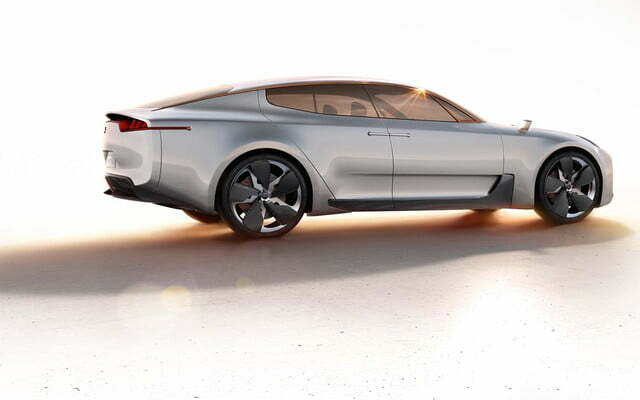 Edmunds reports that a production version of the Kia GT concept from the 2011 Frankfurt Motor Show is coming, and that it will rival four-door fastbacks like the Audi A7, BMW 5 Series Gran Turismo, and Porsche Panamera. These types of cars are all about styling, and if Kia maintains the original concept’s design, it should have nothing to worry about. The GT is flat out better looking than the ungainly BMW, and has cleaner lines than the Porsche. 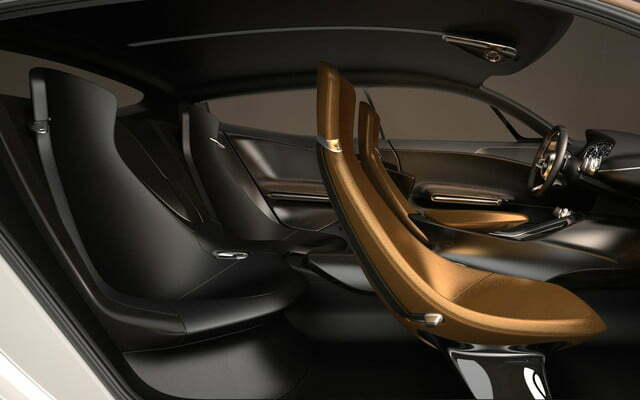 The concept also looks good compared to the oh-so-pretty A7, although certain elements the rear-hinged suicide doors won’t make it to production. 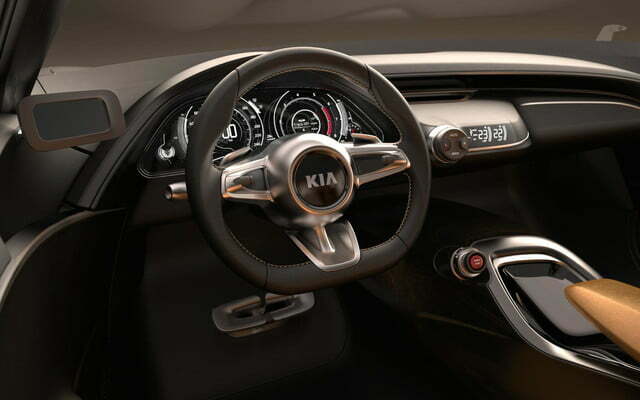 High-end luxury fastbacks also need to provide a sporty driving experience, and that’s where Kia might have a problem. 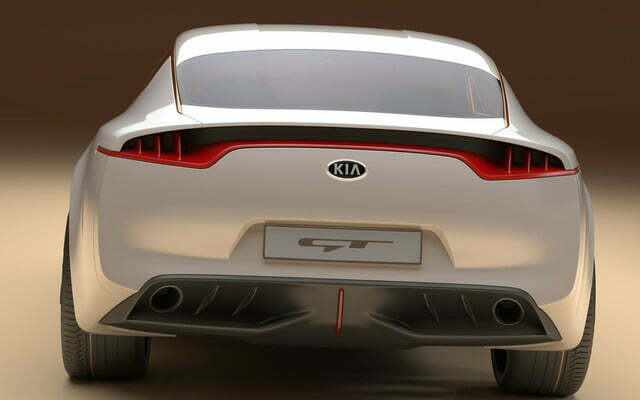 The rear-wheel drive Kia GT is expected to feature a 3.3-liter V6 and an eight-speed-automatic transmission, which may not give it enough firepower to compete with even the tamer versions of Porsche’s four door. 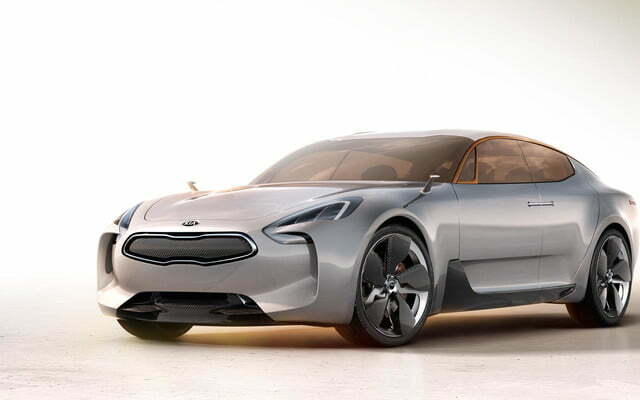 Even compared to the more pedestrian Audi and BMW, the Kia GT might fall short in the handling department. Chassis tuning has been the Achilles’ Heel of recent Kia products, which have a reputation for pleasant but unexciting dynamics. 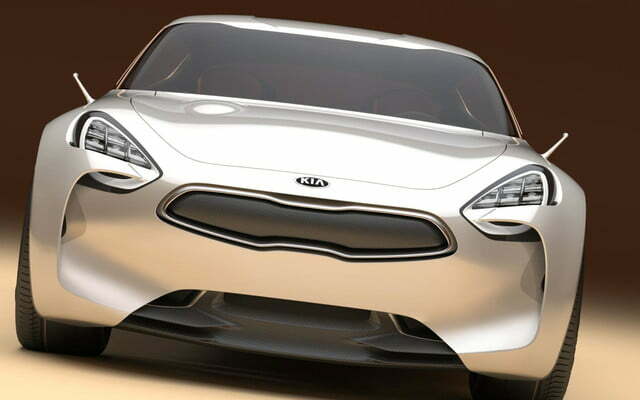 Engineers will have plenty of time to improve, though, as the Kia GT isn’t expected to arrive in showrooms until the end of 2016.